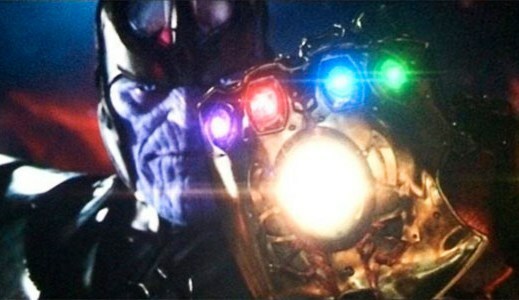 Amaze your friends with your knowledge of the powerful Infinity Stones, which (of course) are massively important in the Marvel Cinematic Universe. Thanks to Marvel for these great videos. Check em out and let me know what you think.